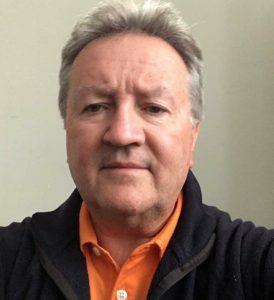 Peter Mumford is the founder, editor and publisher of Fairways Golf & Travel Magazine which has been published since 2001. Peter has played more than 500 golf courses in 21 countries. He is also president of Fairways Marketing & Communications, a digital marketing agency that works with clients in the golf industry to adapt their marketing efforts to today’s digital world and maximize their return on investment. Fairways reaches more than 20,000 avid golfers in Southern Ontario each month in several different digital formats including its website, eMagazine, and specialty digital issues.